If you find yourself dreading going to bed as night time flushes disturb your sleep here are some tips that might help keep you cooler, and dryer. 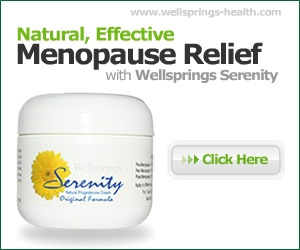 Are you one of those unfortunate women who suffer both daytime hot flushes and night time sweats? It may seem like a different condition, but it is actually it is just a continuation of the same problem and unfortunately we are aware of it differently at night. At menopause with the constantly changing hormone levels our own natural temperature regulator – the hypothalamus – gets confused and thinks the body is overheating. It starts to do its job to reduce that by sending blood to the surface (our red faces) and stimulates the sweat glands to cool us down. A lot of this is just common sense, but once menopause kicks in it is sometimes hard to follow through on acting or thinking logically. You probably already do all these, but just check to see if there are any you have missed. What can cause it or make it worse?